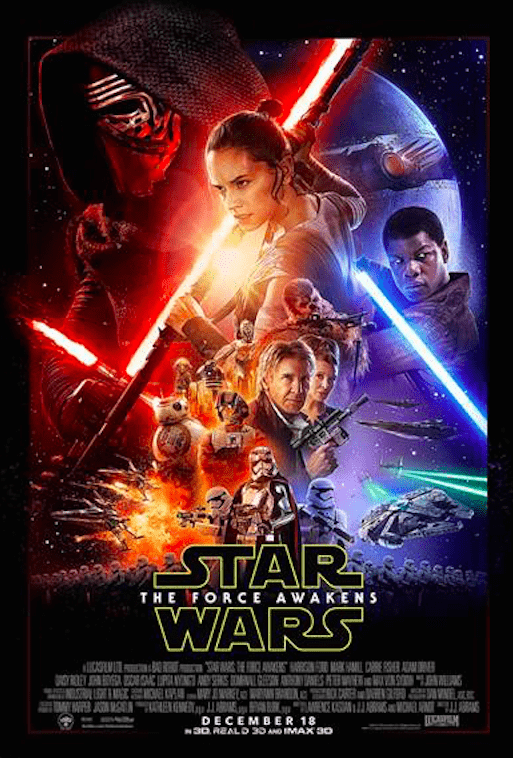 #StarWars The Force Awakens Trailer is HERE! Have you seen it? The brand new trailer for STAR WARS: THE FORCE AWAKENS debuted on ESPN’s “Monday Night Football” during halftime of the National Football League game between the New York Giants and the Philadelphia Eagles in Philadelphia. I am so excited to see this movie and bring my kids. I’m raising a new generation of Star Wars fans!